Having written The Book On Entrepreneurship and Property I appreciate the power and benefit of effective entrepreneurship on the world economy and of course its vital role in society. Entrepreneurship is clearly on the rise as evidenced by the Global Entrepreneurship Monitor and so it is ever so important that we look to promote ethical, effective entrepreneurship to avoid the risk of loss to the innocent and unwary. Bad practice should not be tolerated. Business is tough and isn’t for the….. 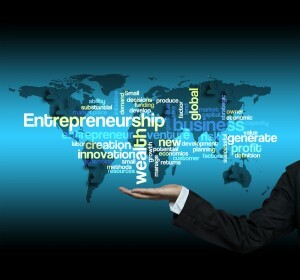 The word entrepreneur stems from the French entreprendre, meaning to undertake. The entrepreneur is the person who undertakes new ventures by seizing opportunities to innovate or develop new ideas, the catalyst who brings about change. According to Peter F. Drucker entrepreneurship is “a systematic innovation, which consists in the purposeful and organized search for changes, and it is the systematic analysis…..